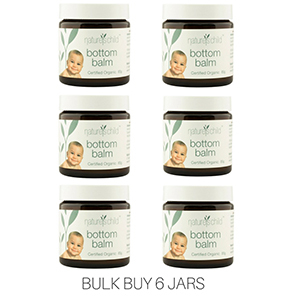 Pure, Natural, Organic skincare for babies and toddlers. 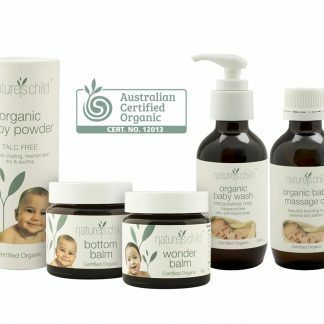 Your baby only deserves products made with certified organic ingredients which is why Our own Nature’s Child Babies Skincare contains 99% Certified Organic Ingredients. 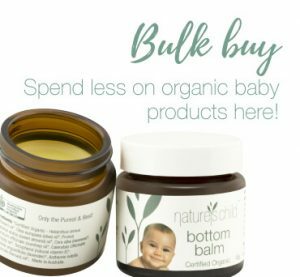 When companies talk about a Mild Formula that is gentle To Your Baby’s Eyes, this should be a given for our precious ones. 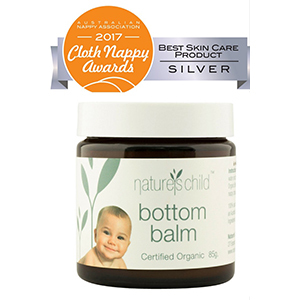 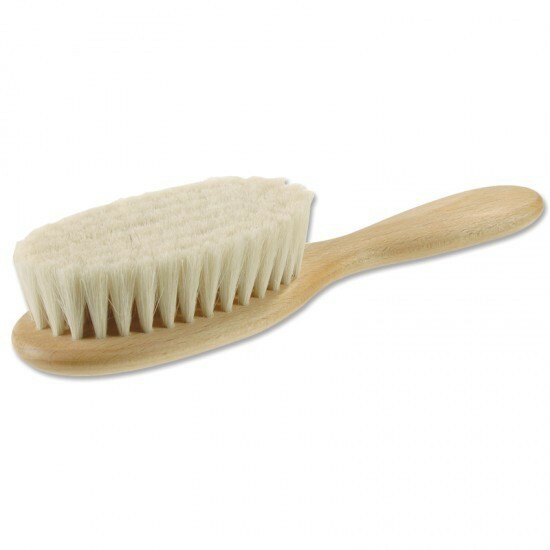 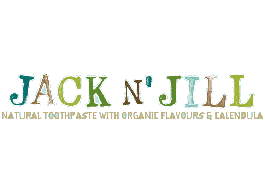 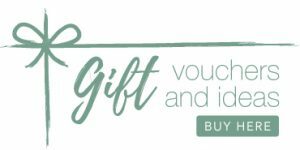 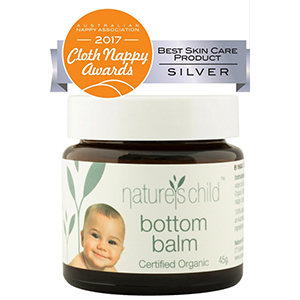 Check out our natural organic skincare range including our world famous bottom balm and wonder balm. 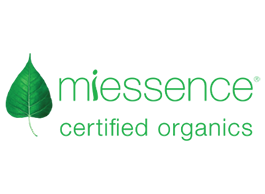 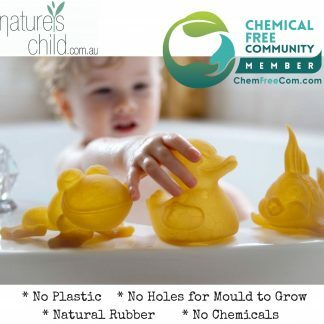 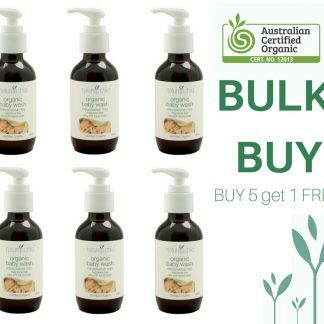 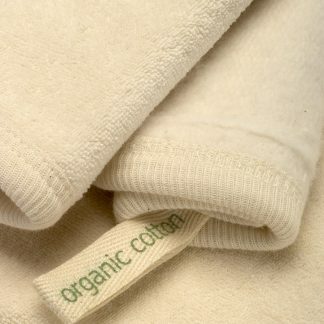 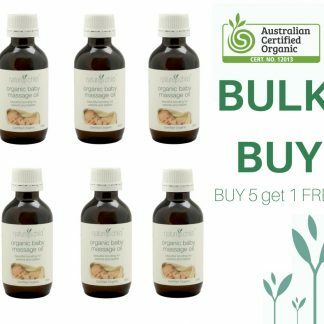 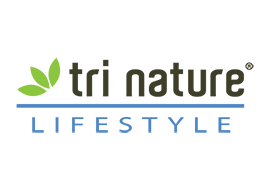 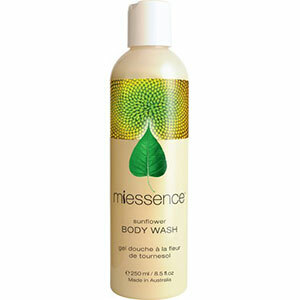 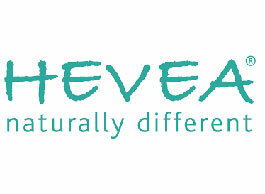 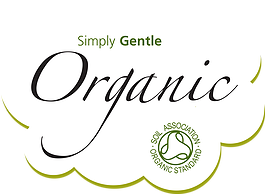 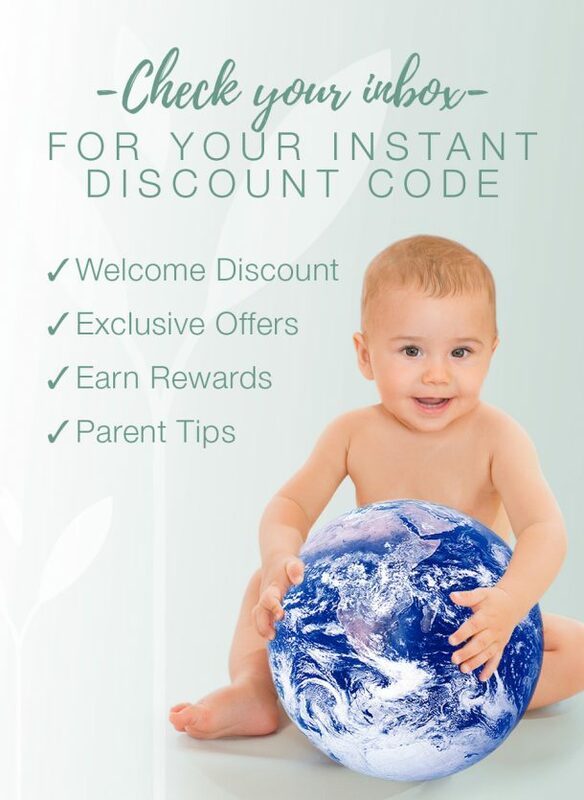 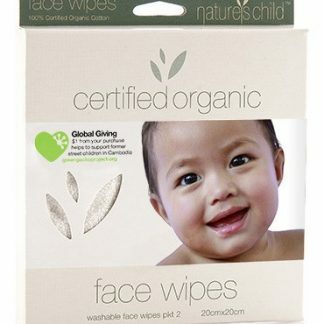 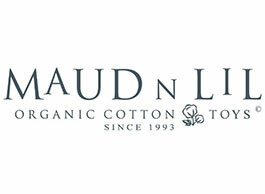 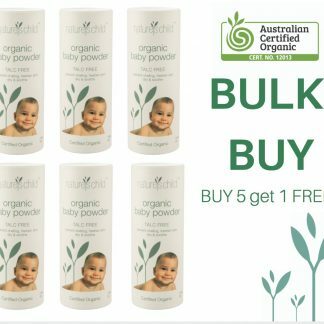 View our NEW ACO Certified Organic Baby Skincare which are only pure and natural for your baby.